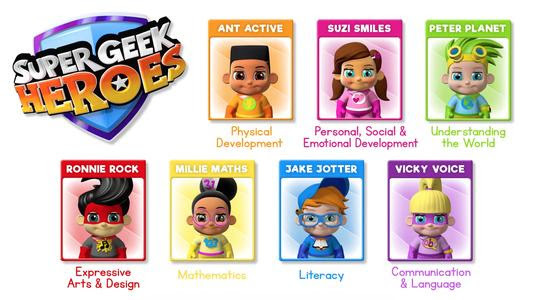 The SUPER GEEK HEROES are a unique group of super-kids… with the tagline having fun in turn with a mission to learn! My kids love watching cartoons, the old Saturday morning routine of watching cartoons is well and truly alive in this house. I love it when I find a fun cartoon that helps the kids learn while they watch and Super Geek Heroes is certainly that. 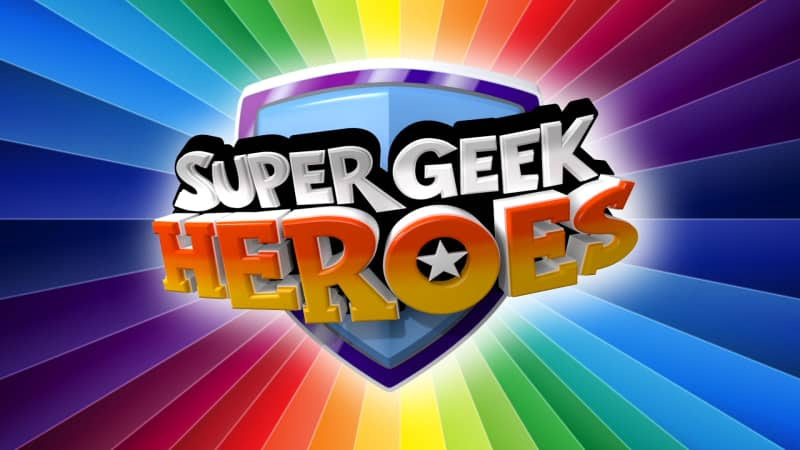 I watched the playlist on the Super Geek Heroes Youtube Channel with Isabelle (5) and Caitlyn (8). The animation was pleasing to watch and the characters are cute and appealing (my favourite is Ronnie Rock). 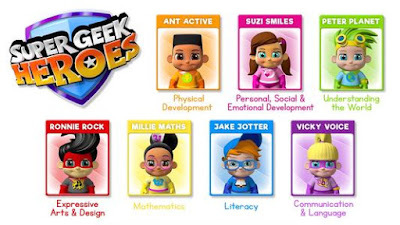 Isabelle watched the cartoons learning new concepts for the first time so the repetition was useful for her to consolidate new facts such as the seven continents of the world, while Caitlyn used the cartoon in a more competitive way, stating the facts ahead of Peter Planet to consolidate her learning. It’s engaging and the girls answered back to the characters and joined in singing the Rainbow song. 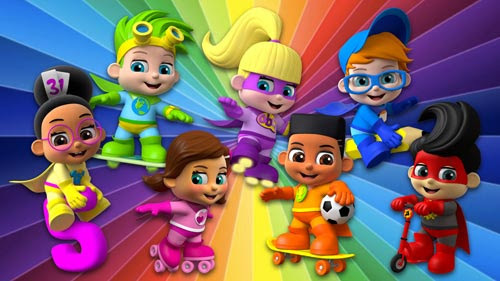 For more information and to watch Super Geek Heroes episodes visit: http://www.supergeekheroes.com and https://www.youtube.com/supergeekheroes . We also have a special giveaway to win a free 6 Month subscription to KidsCast APP, which enables you to download and view Super Geek Heroes on the go or cast to your TV! In the first video on the playlist – which continent is number 7 in Peter Planet’s lesson? Good luck! (Remember to read the terms and conditions).